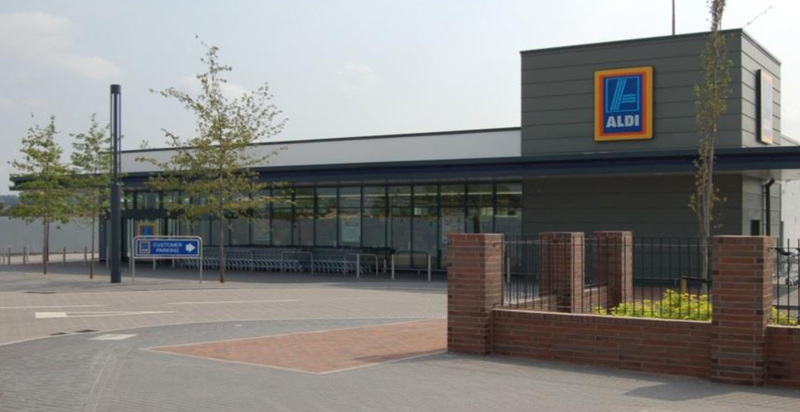 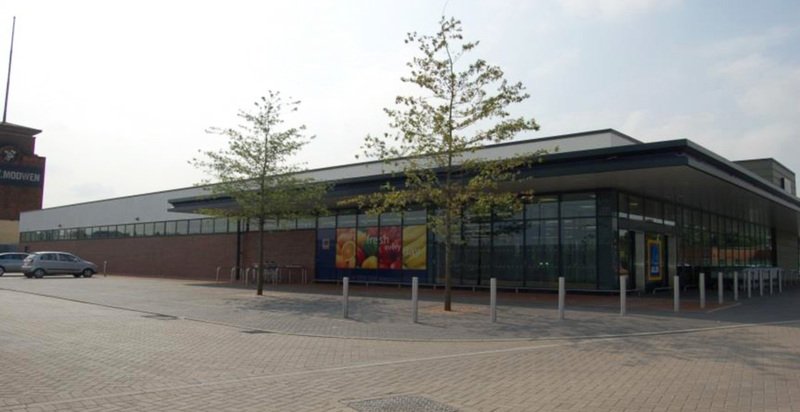 The design and construction of 18,000 sq ft of retail floor area with an 80 space car parking facility, to house a new Aldi store in Wolverhampton. 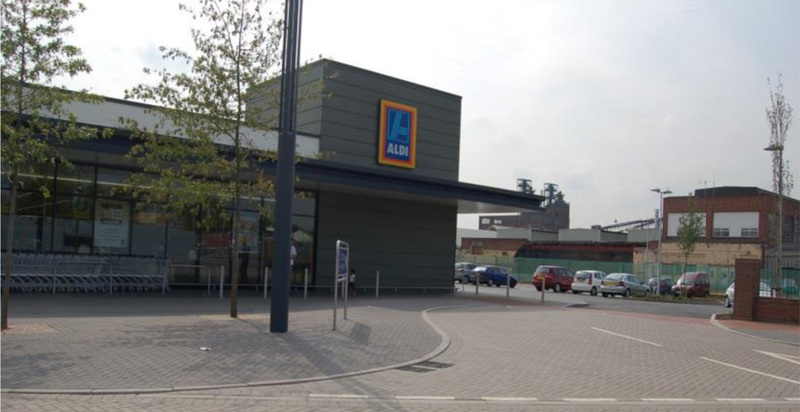 Construction comprises a single span portal frame on traditional pad foundations with traditional brick and block work. 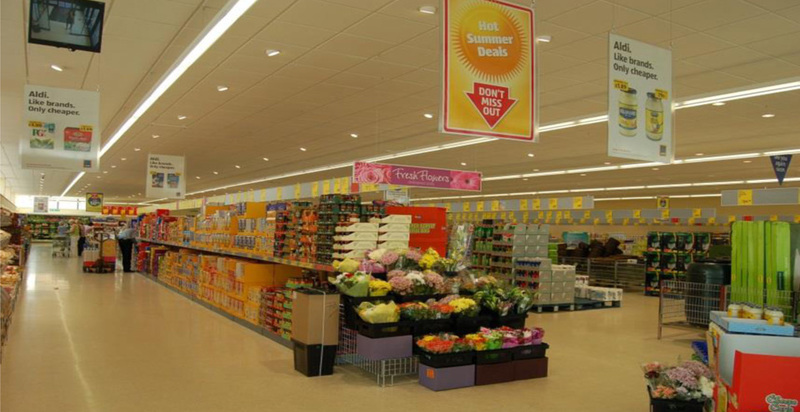 Access to the store will adjoin to a new highway junction linking to the busy A449. 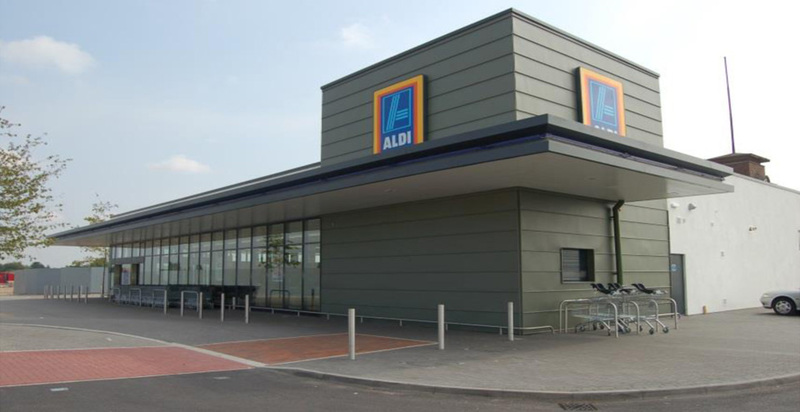 The site is located on the former Goodyear site on Stafford Road Wolverhampton off a new site access road that was constructed under a separate Contract concurrently with the Aldi Store Shell building.